So, no more Redmi Notes, eh? Or so we thought until Xiaomi recently launched the Redmi 5 Plus in India calling it the Redmi Note 5. 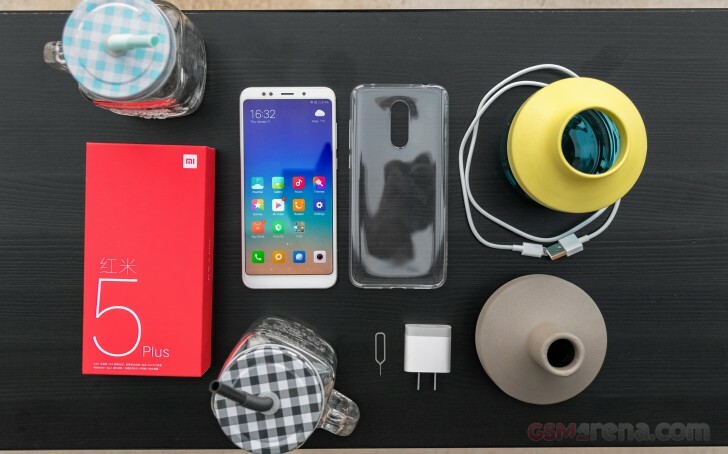 The Redmi 5 Plus certainly looked like a proper successor of the Redmi Note 4 so we're glad the company's lineup naming is back at making sense. The Redmi 5 Plus now bears the model name it should have been given since the start - the Note 5. So, the Redmi phablet lineup lives on and it now goes all in with a tall 6" screen. 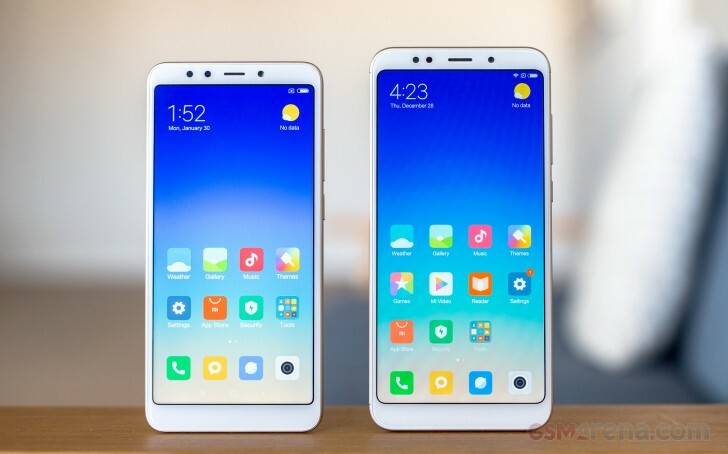 'Tis the season of tall screens and Xiaomi is the next maker to go 18:9 in the midrange as well. Both the Redmi 5 and Redmi 5 Plus have wide screens and both build on the predecessor's 5.5" diagonal with 5.7" and 5.99" respectively. The Redmi 5 Plus may have received a pretty obvious upgrade, but that's nearly all that's new. The 5 Plus keeps the Snapdragon 625 chip and 4,000mAh battery of the Redmi Note 4. The old 5MP selfie camera stays too, while the rear cam now has bigger pixels but smaller aperture. We always get excited when a new Redmi checks in and enjoy watching Xiaomi give the competition a good run for its money. By the looks of the new Redmi 5 series, Xiaomi is keen on doing it again. The Redmi 5 Plus comes wrapped in an all-red cardboard box. Just as nearly every single Redmi before it, the 5 Plus is bundled with a 10W charger (5V/2A) and a microUSB cable. Xiaomi also provides a transparent rubber case, but we almost missed it as it was packed with the quick start guides, which no one cares about, right?